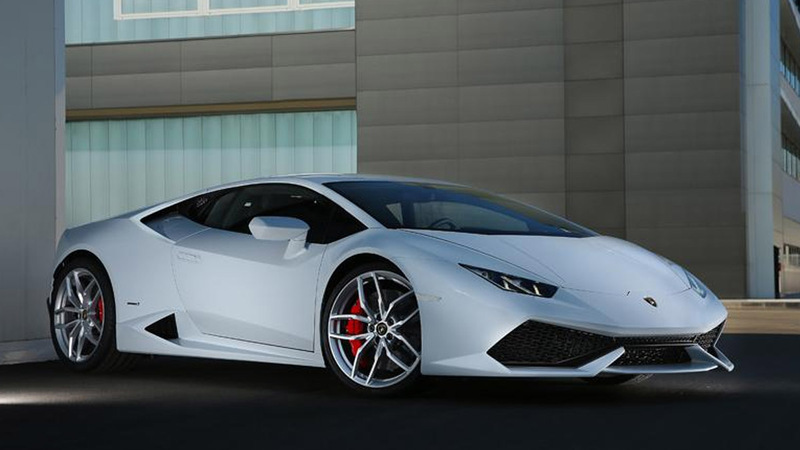 The new Huracán replaces the popular Gallardo in Lamborghini's lineup. It retains the distinctive wedge profile of its predecessor with its very short rear overhang. Overall the Huracán styling is more aggressive and clean looking. Powering the Huracán is a 5.2-liter naturally aspirated V10 gasoline mill which is available in three tunes, 571hp (RWD), 602hp (AWD), and 630hp (AWD Performante). A a 7-speed dual-clutch transmission is standard. Besides the RWD variant, all get a Halden gen V all-wheel drive system.